The Atlantic mackerel (Scomber scombrus) is a small, migratory fish which is found in the western Atlantic ranging from Newfoundland and Labrador to North Carolina. Atlantic mackerel frequent Prince Edward Island waters from June to October. Although Atlantic mackerel is a close relative of the giant bluefin tuna, it normally ranges from 30 to 45cm in length and generally weighs from 500g to 2kgs. Mackerel have a firm, streamlined body which is a dark wavy blue on the back and upper sides, shading to a silvery white on the belly. On Prince Edward Island, Atlantic mackerel are fished for commercial use primarily by inshore fishermen who use gill nets, seines or jigs. 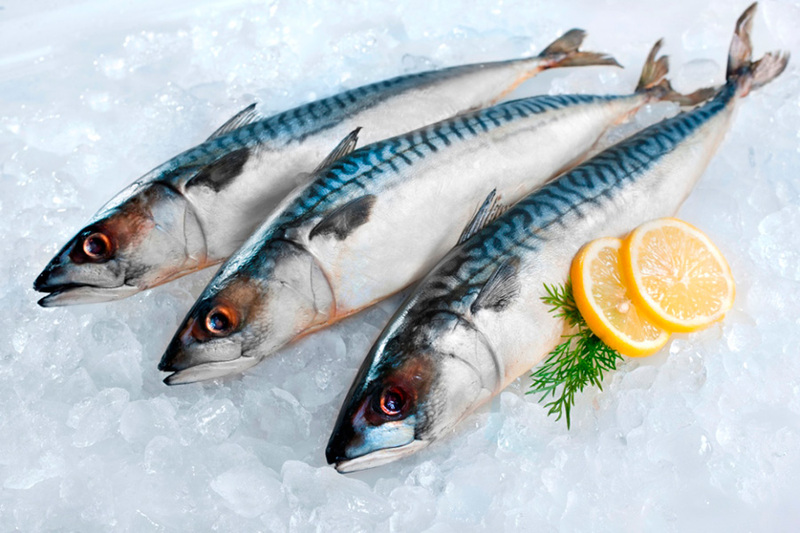 Atlantic mackerel is usually sold fresh, frozen, smoked or salted. Product is shipped to markets around the world. 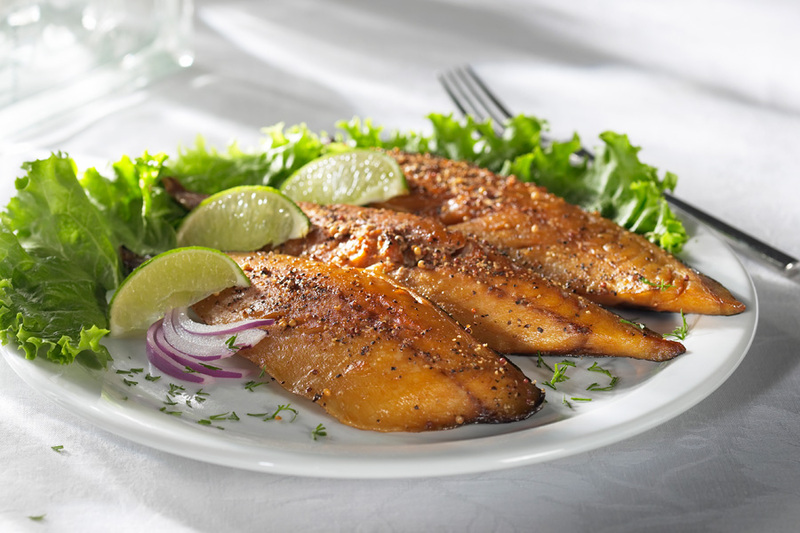 Mackerel is known for its health benefits. It is rich in protein and minerals such as calcium, potassium and selenium. 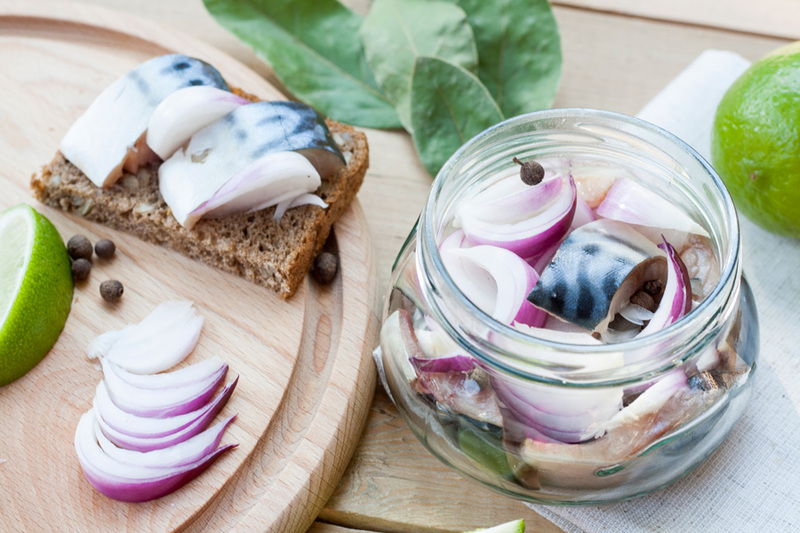 Mackerel is also a good source of omega-3 fatty acids and vitamin A and D. Mackerel is also said to be effective in improving the elasticity of blood vessels and capillaries, and lowering bad cholesterol levels and high blood pressure levels.